The colors of this week’s Catchy Colors are Blue and Black. Blue lets us think about sky and water, and black could be anything without illumination. There must be some magic in the contrast and concordance with blue and black, so share your best shot by the next Wednesday. 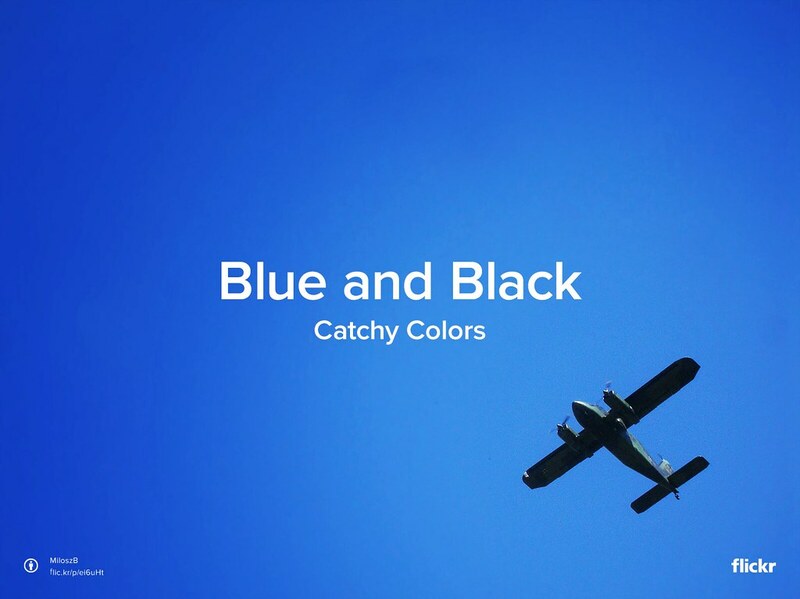 Submit your photos for #BlueAndBlack to the Catchy Colors group, and we will feature our favorites next week on the blog. Go Back to School with us in this Flickr gallery and be sure to share your favorites with us in the comments there.